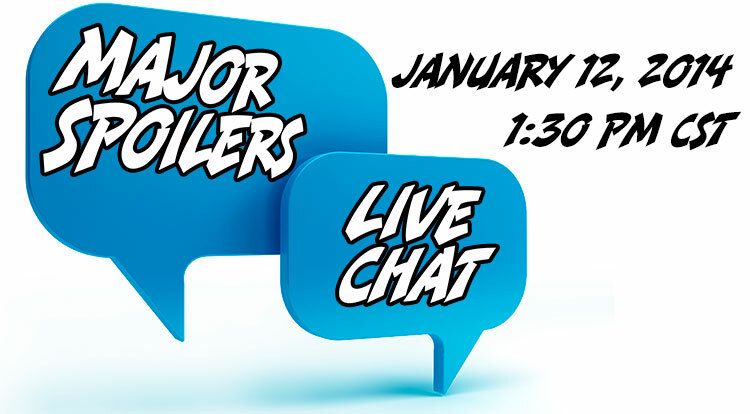 The next Major Spoilers Live Chat is scheduled for January 12, 2014 at 1:30 PM CDT for our VIP Gold Members, at the Major Spoilers VIP site. 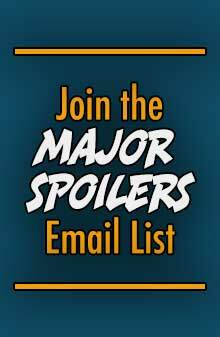 This is your chance to talk with Rodrigo, Stephen, Zach, and maybe a few other members of the Major Spoilers Crews about anything related to Major Spoilers or whatever is on your mind! 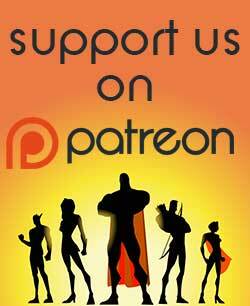 If you aren’t a VIP Gold Member, sign up now and join in on the live stream this Sunday. 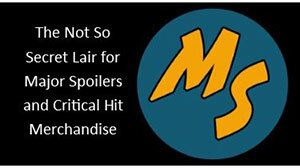 If you missed the December FREE VIP Chat, you can watch the replay, here.